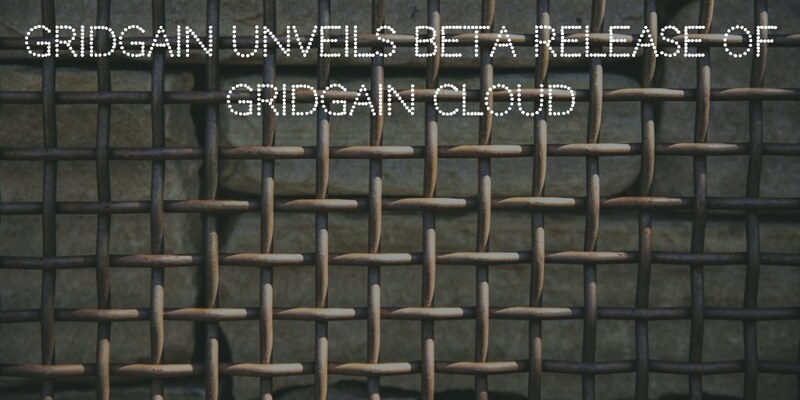 GridGain Systems today announced the beta release of GridGain Cloud. GridGain Cloud is the only in-memory cache-as-a-service. 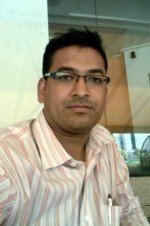 It allows users to rapidly deploy a distributed in-memory cache and access it using ANSI-99 SQL, key-value or REST APIs. The result is in-memory computing performance in the cloud. It can be massively scaled out and can be deployed in minutes for caching applications. GridGain already has an in-memory computing platform. To deliver speed and scalability, in-memory computing platform sits between the application and data layers. To address cloud-based data caching use cases such as performance, ease of deployment and management, GridGain Cloud utilizes key elements from its in-memory computing platform. The beta release of GridGain Cloud, provides in-memory data caching capabilities that support GridGain Web Console (interactive SQL), REST APIs, JDBC, ODBC, and GridGain or Apache Ignite thin clients. Now developers or analysts with a knowledge of SQL can launch a cluster with just a few mouse clicks. Central console helps manage and monitor the cluster. “GridGain Cloud represents an expansion of our in-memory computing solutions to support data-caching for cloud-native applications. For customers that do not require the broader functionality of our flagship GridGain In-Memory Computing Platform, GridGain Cloud offers the same in-memory performance and distributed scale for simpler use cases, coupled with the instant deployment and fully automated management that users expect from cloud-based services,” said Abe Kleinfeld, president, and CEO of GridGain Systems.